T 250 T-Racer. For cleaning flat surfaces without splash back. With additional power nozzle for efficient cleaning of corners and edges. 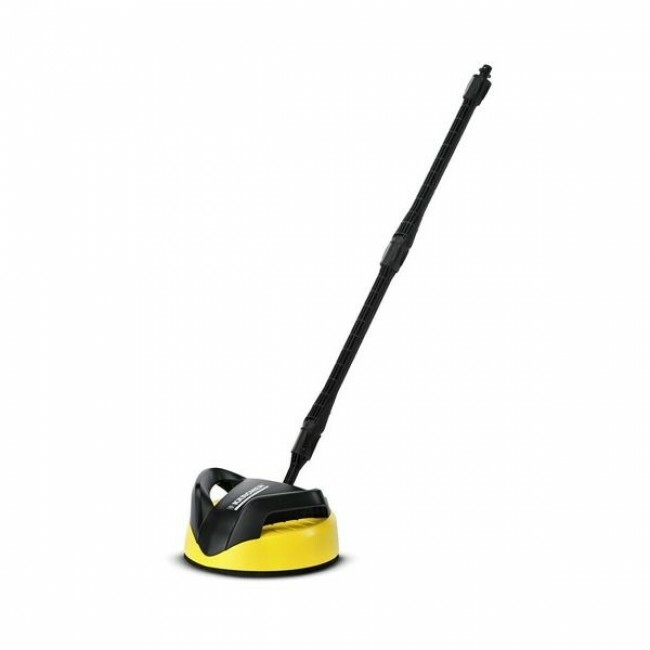 Height adjustable for improved cleaning.